When Miss May I comes to South Florida, expect more than just a hard heavy metal show. The boys of the hard hitting Ohio band have promised a cutting edge performance that takes you back in time, stage wise. 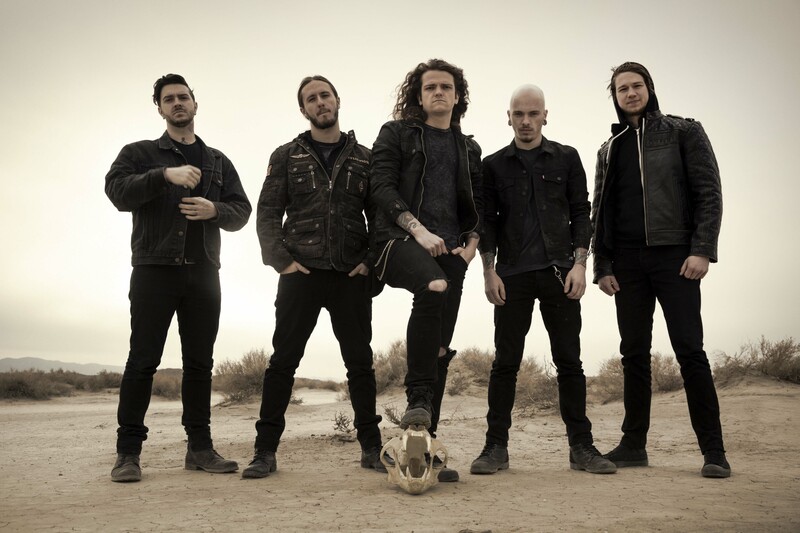 The Roman Show caught up with lead singer Levi Benton, while on tour before their show comes to Fort Lauderdale’s Revolution Live March 3. The band is traveling with headliners August Burns Red part of the Frozen Flames tour. The “Hey Mister” singer, said fans can expect a spectacle instead of just your average heavy metal show. 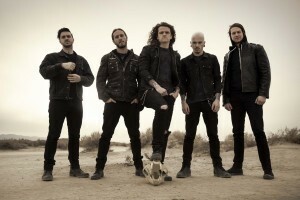 Although the band has been together since 2007 and has released four albums, Benton said the band continues to learn about their performance every day. Benton also spoke about his clothing line VURSA, metal bands covering pop songs and more.